The summarised needs, desires, hopes and preferences of all employees within the organisation. Voice of the employee takes into account spoken needs, such as wages, healthcare and retirement savings, as well as unspoken needs that can include job satisfaction and the respect of their coworkers and supervisors. 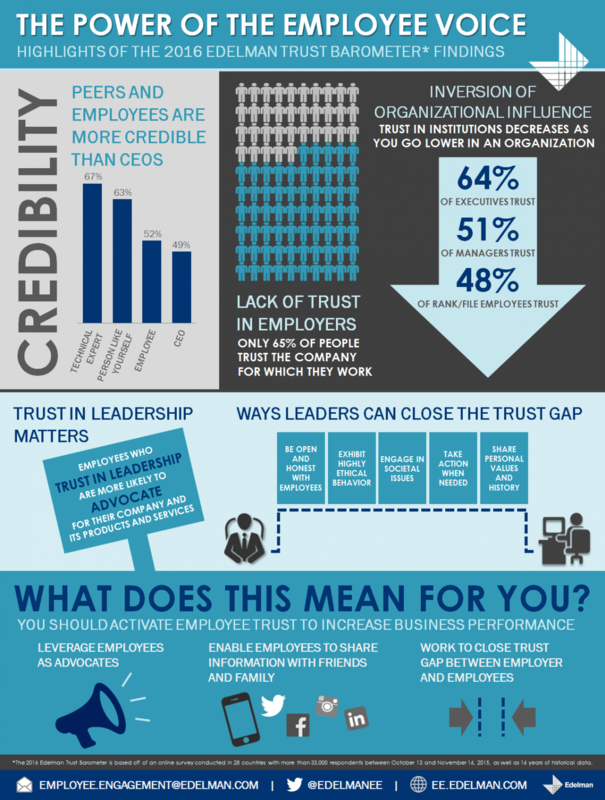 Are your employees seen but not heard? Research tells us voice is meaningless unless it’s heard. The extent to which senior managers value, prioritise, listen to or act on employee voice is therefore really important. The attitudes of senior leaders are a common barrier to enabling effective voice. If they just see it as a tick-box exercise, it’s likely that it will have limited positive impact and may damage trust. Do you have enough bandwidth to respond? The challenge for employers is that they may not always have the bandwidth to respond to all voices. Encouraging employee voice without active listening and a two-way dialogue can promote more discontent than not asking employees’ opinions at all. As well as managers’ attitudes to voice initiatives, the perceptions of them by employees themselves have an important influence on their outcomes. Even though many employers are taking steps to improve employee voice, to what extent are employees embracing such voice mechanisms? Employee apathy, lack of engagement, and fears around expressing their voice are barriers to improving employee voice. For example, internal social media might provide a platform for people to feed ideas ‘up’, but it does not replace the need for representation, and it may not be accessible for all employee segments. A combination of different mechanisms needs to be used, that reflects the diverse make-up of the workforce, different job designs and particular needs.